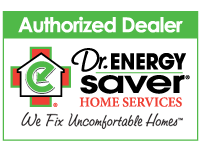 The United Services electronic inventory system is a complete contents inventory program that uses the latest technology to record all of a business or homeowner’s personal property items. By using UPC and bar codes, our client’s belongings are tracked throughout the entire process, which eliminates worry and unnecessary concern. This leading-edge technology helps businesses and families through the process of restoring, salvaging, or documenting totaled items quickly and cost effectively while providing superior documentation for current and future needs. Plan Ahead: United Services personnel can come to your home or business before a loss occurs, to ensure peace of mind down the road. 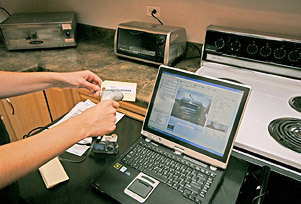 Contact United Services today for a reliable electronic inventory tracking for disaster restoration in Highland Park, Lake Forest, Wilmette, Mount Prospect, Winnetka, Golf, Buffalo Grove, Crystal Lake, Wheeling, Glenview, Evanston, Kenilworth, Lake Bluff, Skokie, Janesville, Des Plaines, Palatine and the surrounding Illinois & Wisconsin area.